Nuchigusui is an Okinawan dialect which means ‘medicine for life’ or ‘medicine for long living’. However this ‘medicine’ is not just a normal medicine, but a nutrient for your heart. For example, people in Okinawa often say ‘Oh, it was such a Nuchigusui!’ After seeing a great performance. ricca ricca*festa strives to deliver quality performances with belief that enriching art experiences would become your Nuchigusui. 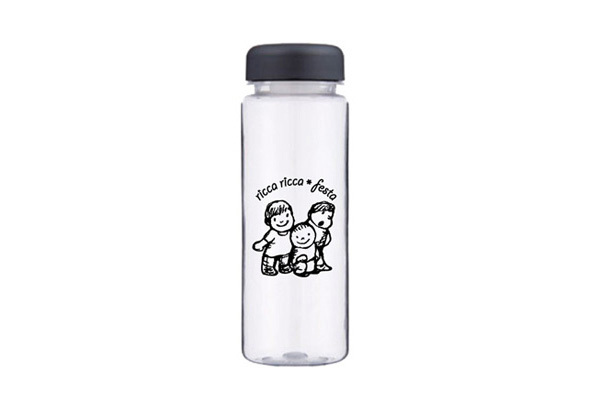 ricca ricca*festa, also known as the International Theater Festival Okinawa for Young Audiences, is an international festival of performing arts for children, young people and families which has taken place every year in Okinawa since 2005. This years festival is the 16th edition so far including the first in 1994.
ricca ricca*festa does not only present productions, but also organises networking programmes, symposiums and workshops for TYA (Theatre for Young Audiences) practitioners in Asia and beyond. It is a popular summer event for local families and at the same time an active platform for artists and professionals world-wide. International Theater Festival Okinawa for Young Audiences first took place in 1994, organised jointly across several towns within the middle of Okinawa, as the very first international performing arts festival for families in Asia. After several smaller events, it restarted in 2005 at Okinawa City with the nickname ‘Kijimuna Festa’. It was the 60th anniversary of the Battle of Okinawa and the festival declared that it is ‘a festival which seeks for peace with children’. Since then the festival has taken place every year and 2017 marks its 14th edition. 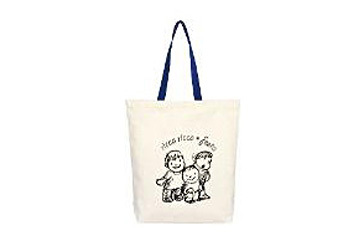 In 2014, the 10th anniversary since the restart, the festival moved its home from Okinawa City to Naha City and changed its nickname to ricca ricca*festa. The festival’s mission is to share emotional experiences with families and friends, to act towards a peaceful world by accepting differences and interacting, also to be a hub of TYA (Theatre for Young Audiences) in Asia, and to cultivate creative activities by participating in the festival. The festival presents high-quality productions for children and young people from all over the world, and also actively organises symposiums, workshops, networking programmes as well as international co-productions. Below you can click to view and download a programme summary of each years previous festivals. 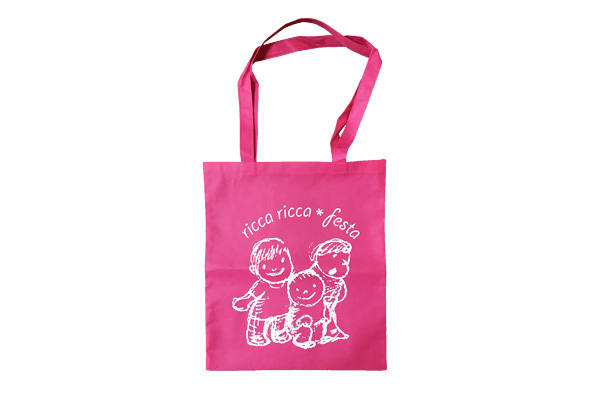 ricca ricca*festa aims to keep this network active and continue to work for the development and cooperation of the TYA in Asia. Please visit Asian TYA Network Website for more details. Asian Alliance of Festivals and Theatres for Young Audiences (ATYA) is an open network which was founded in order to develop TYA in Asia and promote it to the world through festivals. It started as ACTA (Asian Children’s Theatre Alliance) in Okinawa in November 2004, attending 4 festivals in Taipei, Shanghai, Seoul and Okinawa. In 2007, ATYA started a partnership structure to organise the festivals around the same time of the year and to produce synergistic effects by sharing programmes and co-productions. At the ATYA Meeting in Kaohsiung, Taiwan, in March 2013, ricca ricca*festa was selected as the Chair Festival of ATYA. Since then, ATYA welcomed new members from China, Singapore and Philippines, and has continued to develop and contribute to the TYA in Asia. In April 2017 ricca ricca*festa completed the term and the chair was passed on to Taiwan Dot Go Festival. ATYA currently has 14 members around East and South East Asia and aims to connect with more festivals and organisations in the regions.